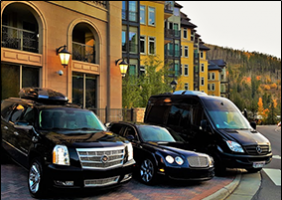 Black Diamonds Cars provides premier private transportation to and from beautiful Vail, Colorado year-round. With a fleet of luxurious All-Wheel Drive vehicles, you’ll arrive at your destination in unparalleled style. Our fleet also boasts some of the world’s highest safety ratings for AWD Sport-Utility Vehicles, because mountain transport safety is something we take seriously. The roads can be treacherous on Colorado’s Interstate 70, but you can relax with premier amenities such as iPod hookups, Sirius XM Radio, Wi-Fi, movies and refreshments. 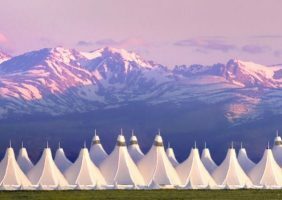 Vail to Denver Airport transportation has never been so easy. Are you visiting Colorado’s other world class ski resorts? 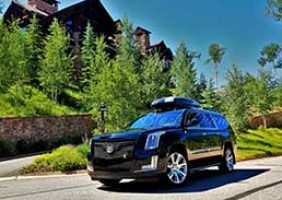 Black Diamond provides black car service from Vail to Beaver Creek, Aspen, Keystone, Breckenridge and so many more. Our services don’t end there however. 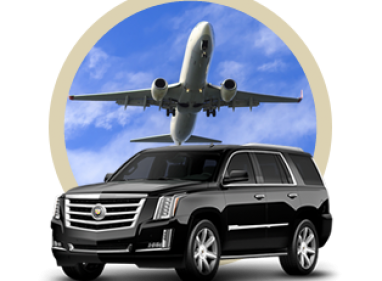 We are happy to offer airport transportation to and from most of Colorado’s airports. We offer competitive pricing and our skilled drivers provide prompt and superior customer service. 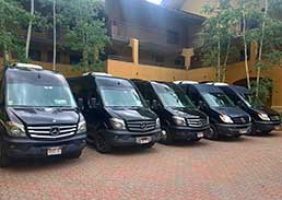 No matter the time if day you can book Vail transportation. 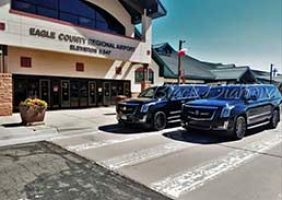 Our Vail to Denver Airport car service gives you valuable time to relax, catch up on work or having meaningful conversation while arriving safely at your destination. 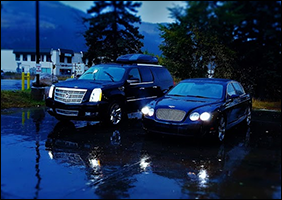 Whether it’s mountain transport, or a trip to one of Colorado’s many resorts, casinos, hotels or concert venues Black Diamond Cars will provide a luxurious black car service experience the whole way. 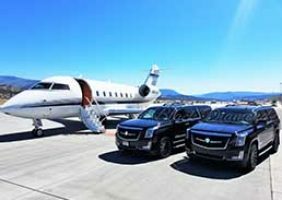 Eagle-Vail Airport Transportation | Vail, CO Limo Car Service Black Diamonds Cars has the premier car service transportation to get you to and from Eagle-Vail Airport during the winter season. Our expert drivers will get you safely to your Colorado Ski destination. 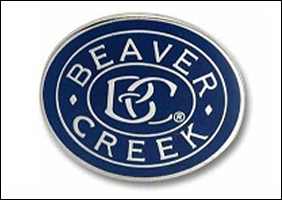 Denver to Beaver Creek Limo Services If you’re headed to Beaver Creek to enjoy any of the region’s countless recreational activities, call Black Diamonds Cars today. We offer great rates and a safe travel guarantee, even in the dangerous road conditions in Colorado winter months. 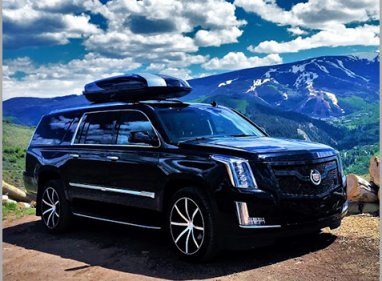 Black Diamond provides luxury private transportation services to all the Colorado ski resorts (Breckenridge, Copper Mountain, Keystone, Vail, Beaver Creek, Arrowhead).